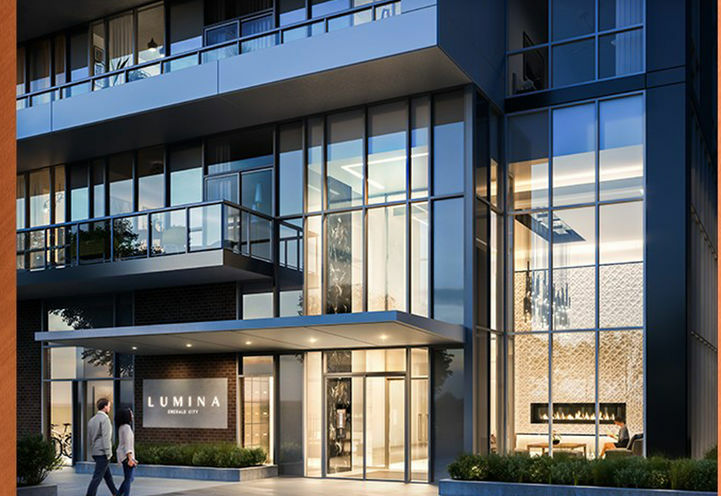 Lumina Condos is a New Condo development by Elad located at Don Mills and Sheppard E, Toronto. 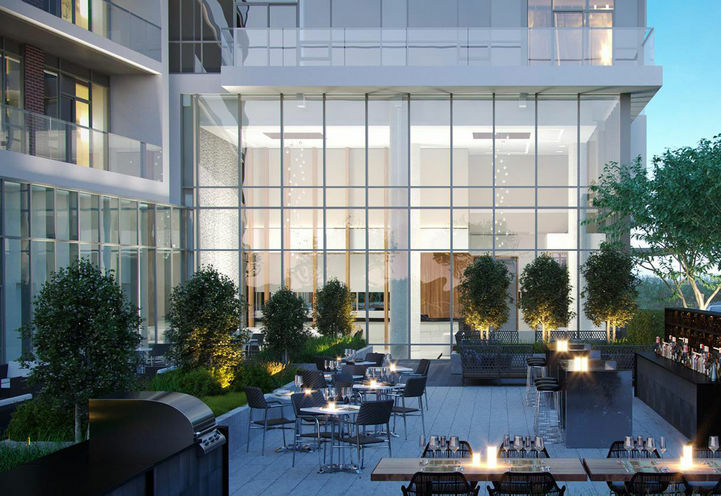 Elad Canada presents a breathtaking addition and the final building to the master-development: Lumina Condos. This building will rise to 15 storeys in height and will feature a grocery store at street level. 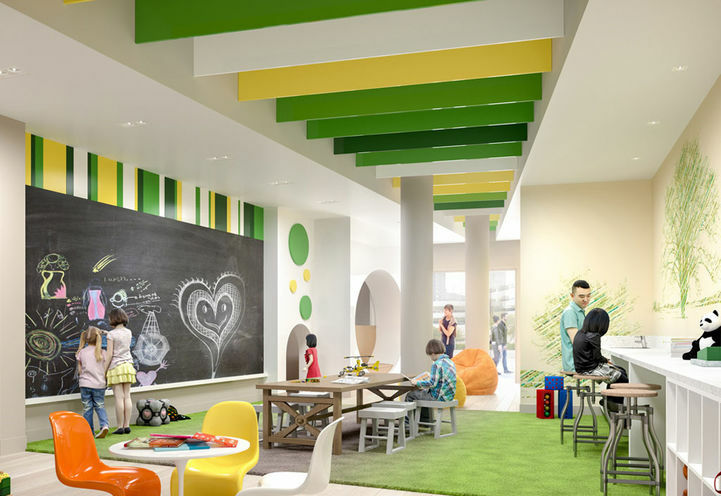 Enjoy contemporarily designed living spaces and a 50,000 sq ft recreation facility. 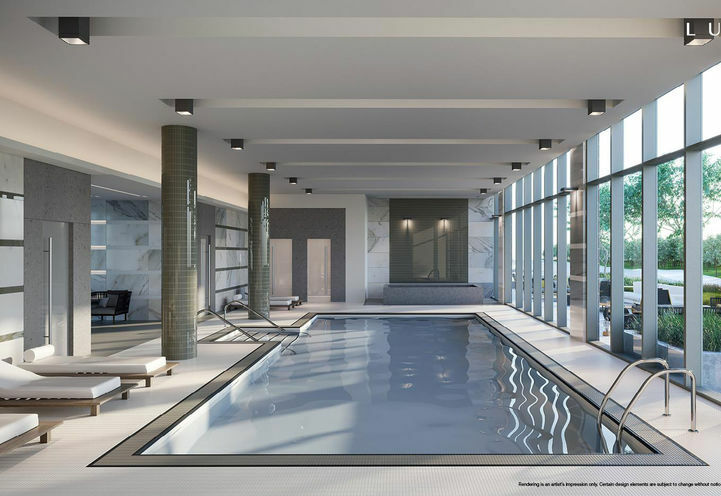 Amenities will include a rooftop garden, aquatic centre, running track and more. Residents of this neighbourhood will enjoy living in close proximity to great everyday necessities. 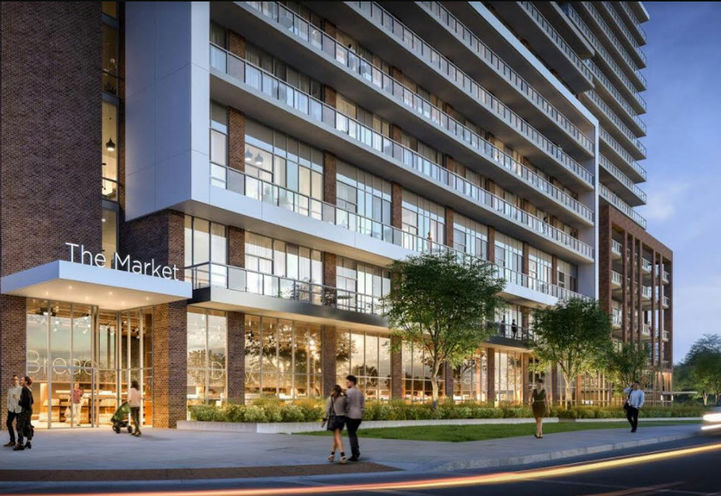 Not only will there be a grocery store at ground level but Fairview Mall is just a short walk away from Lumina Condos. The brand new Parkway Forest Community Centre makes it that much easier to join a league, class and meet neighbours as this 50,000 sq ft facility feature something for everyone: A daycare, teaching kitchen, rooftop garden, state-of-the-art gym, and aquatic centre are just a few spaces to explore. 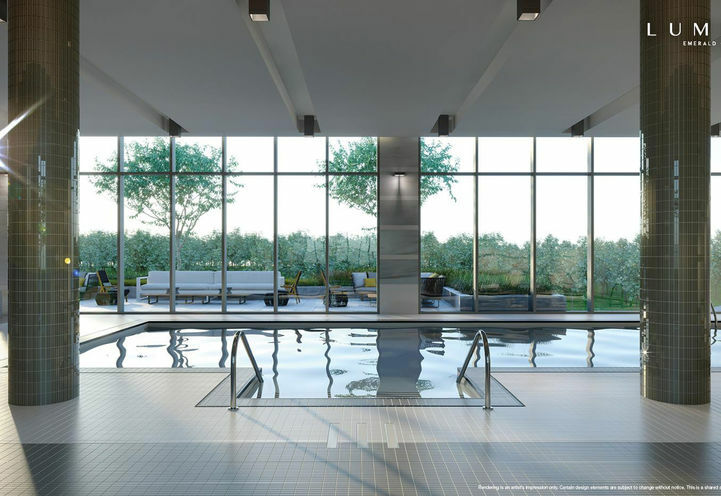 Surrounding Lumina Condos are plentiful parks, schools, and North York General Hospital. Lumina Condos will be located in a fantastic transit area for both motorists and public transportation users. 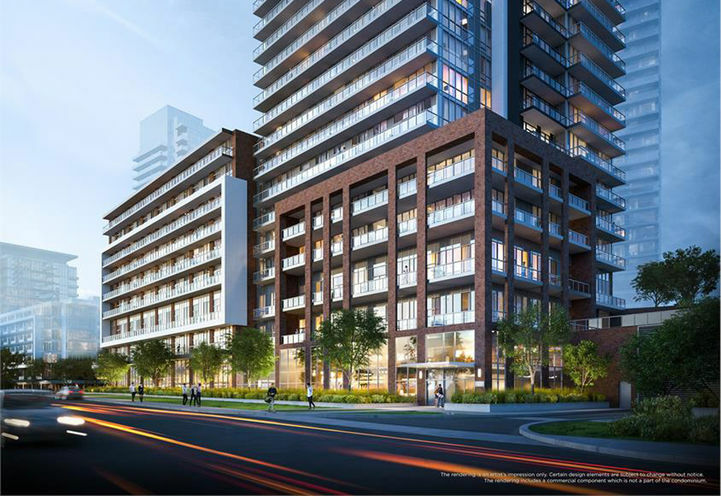 Located nearby is the Don Valley Park Way taking motorists from home to downtown Toronto in just 30 minutes. An excellent transit score of 85/100 means that transit is convenient for most trips as Lumina Condos is surrounded by 10+ transit routes to connect residents to all the city has to offer. *Last Updated on Feb 25, 2019 by CondoNow. All information, prices, terms and conditions subject to change without notice. E. and O.E. 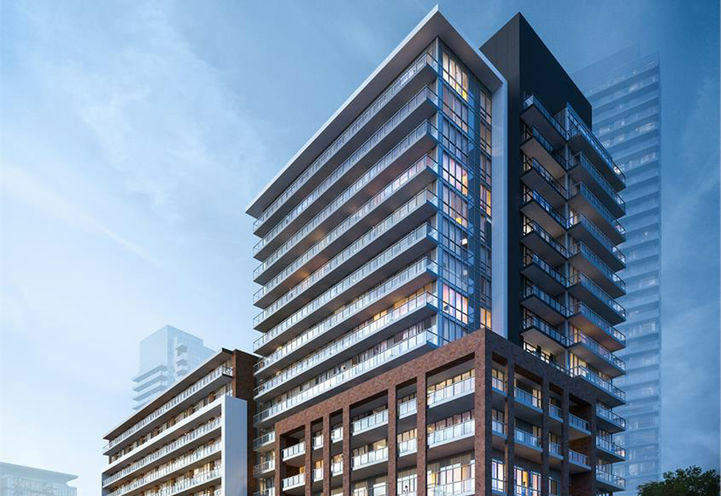 Lumina Condos is a new Toronto Condo in the Henry Farm neighbourhood by Elad CanadaP0RPO.